Fibromyalgia is a common condition in which the person suffers from chronic and generalised pain and also tenderness in the muscles, joints and also other soft tissues. It is also linked to sleep problems, fatigue, grinding of the teeth, headaches, irritable bowel syndrome, anxiety and depression. 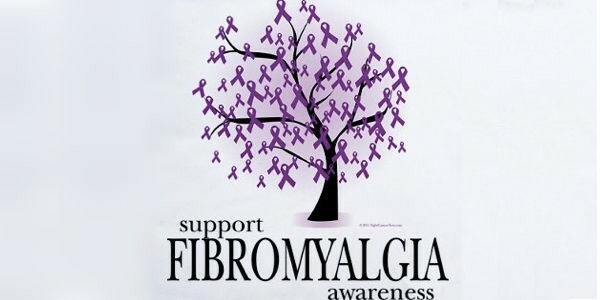 Each sufferer of fibromyalgia experiences the condition differently. It may be worse at some times than at others. It may also change location, usually becoming more severe in parts of the body that are used the most. While there is currently no cure for fibromyalgia, there is definitely treatment available that can make your life more manageable. Studies have linked chiropractic care and management of the symptoms of fibromyalgia, such as pain, fatigue and quality of sleep. These studies are showing that treatment with adjustments and trigger point therapy can help improve patients’ quality of life.